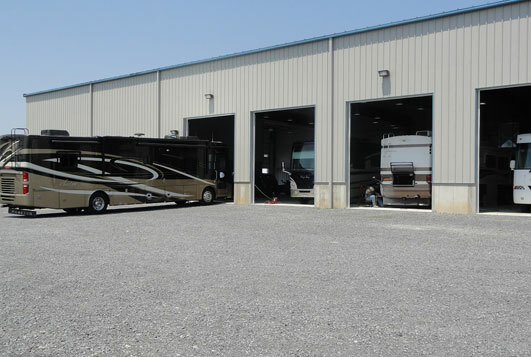 Is your car, truck, SUV, van, RV/motorcoach, camper, bus or commercial vehicle in need of body or collision work? If so, you can count on the Brown’s Collision & Coachworks located in Amsterdam, NY to get your vehicle looking like new. Our qualified I-CAR® Gold Glass and Assured Performance certified auto body and paint technicians will perform all necessary repairs and offer an outstanding customer experience. We take pride in our work and back it up with a lifetime written warranty. Don’t hesitate to contact us with any questions.